MinInTing recommended Taiwan Oolong Tea and Cinnamon Roasted Coffee Beans from the natural farming method of cultivation, and not transitional processing, preserving the natural taste of food. 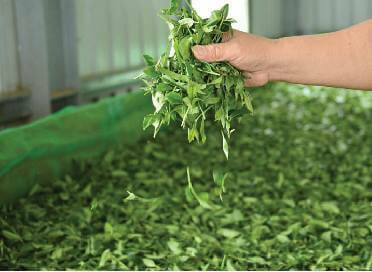 Recommend natural and healthy good ingredients to enjoy the natural aroma and multi-level taste. The coffee trees and tea trees planted from natural agricultural methods are less chemically polluted, and the production after picking is not processed to preserve the natural flavor of the food. It refers to the use of "natural" in the absence of fertilizers and pesticides (herbicides) to imitate natural farming practices. The term "natural" is used to distinguish it from conventional farming practices in fertilization and pesticide application. Natural farming laws are not new farming methods. Instead, they have returned to the invention of pesticides and fertilizers. Farmers have emerged from the truth that nature continues to thrive. Teamakers with unique experience from rubbing to brewing focus on the pure flavor of the brewed tea, allowing you to taste the tea taste that is not the same as the impression. The Cinnamon Roast method can completely show the quality of the coffee beans, and it can test whether the baker's technique can bake the most suitable flavor for the beans. On the other hand, shallow roasted coffee retains more natural organic matter, such as chlorogenic acid, which is beneficial to the body's metabolism. 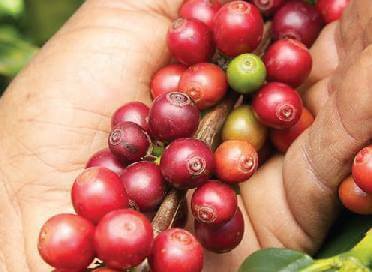 The Cinnamon Roast coffee tastes fruity and sour, which is not the same as the usual medium-bake or heavy-brewed coffee. Moderate drinking of tea and coffee contributes to our physical health. Scientific research indicates that both tea polyphenols in tea and chlorogenic acid in coffee contribute to body health and body care. The tea and coffee recommended by Lu Yin Ting are from pure land and are planted with natural farming methods to give you a friendly drink. Be friendly, friendly and friendly, give yourself a nice drink and have fun with friends. 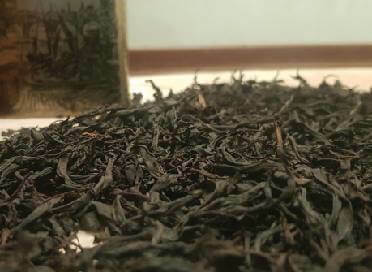 The Oolong Tea and the Cinnamon Roast Coffee recommended by MinInTing are grown on the basis of natural agricultural methods, and it does not undergo transitional processing to preserve the natural taste of the food. Natural and healthy ingredients are recommended for you to enjoy the natural aroma and multi-level taste.